When Ellis left I set about a plot. What era would it have to be for a realistic relationship into a subsequent life? I thought about World War Two. 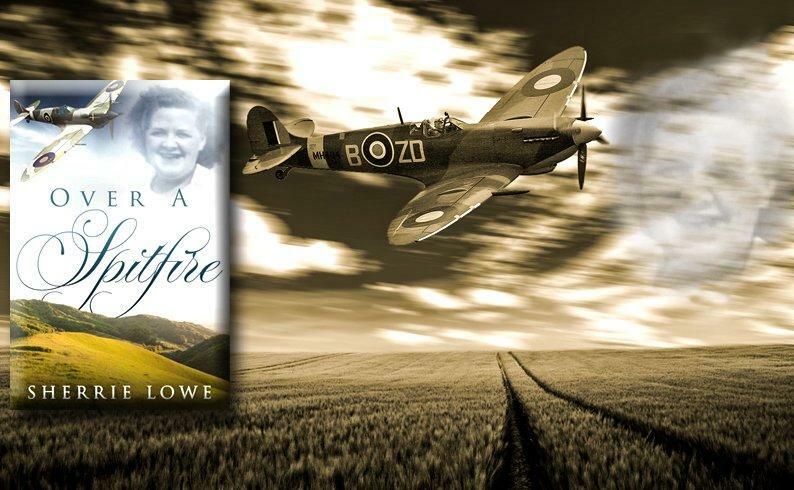 I’d recently seen a programme called Spitfire Women about pilots in the Air Transport Auxiliary and it fascinated me. I’ve always loved Spitfires, proud to be Stoke-on-Trent born like Reginald Mitchell. The first one I’d actually seen was in The Potteries Museum and Art Gallery in Hanley, my local town many years ago when the boys were small and we’d gone for a visit in the school holidays. I thought it was such a marvellous machine as I climbed the steps and looked at the cockpit from the viewing platform. I always felt very patriotic on Remembrance Sunday when one flew over the Cenotaph at 11a.m even though the war ended ten years before I was born. I used to see my dad there and Remembrance Sunday always reminds me of him. It was my parents stories of the war years that I grew up with. As I progressed I reported the regression idea I’d had to Mark and Harriett. “I’d start it on the hypnotist’s couch,” said Harriett, so I did. Two years later Ellis met Holly, who told her pupils that she didn’t like the word ‘said,’ there are many more interesting words to use, so I’ve kept it to a minimum. 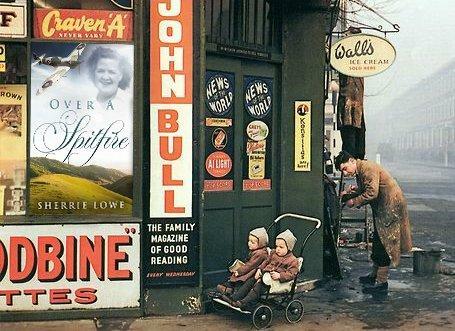 I knew I wanted a Spitfire for my cover and a young woman of that era, preferably in ATA uniform, but I’m paranoid about breaching copyright so I decided to use a photograph of my mum. I’d followed The Cover Collection on Twitter and they’d followed me for some years so I contacted them and Debbie created this fabulous cover for me. The two great posters at the top and bottom of this page were designed by Gary Walker and capture the era perfectly. Both people can be found on Twitter, Both very talented in their creativity. If you download the book or purchase a paperback or hardback copy, a huge thank you. If you like it could you just take a few moments to review it on its Amazon page please, it will be a massive help. Can I ask you not to do the review as invited by Amazon at the end of the book as they don’t appear on the Amazon page for some reason, they vanish into cyberspace, but instead use the link I’ve added which will take you straight to the page. Many thanks.